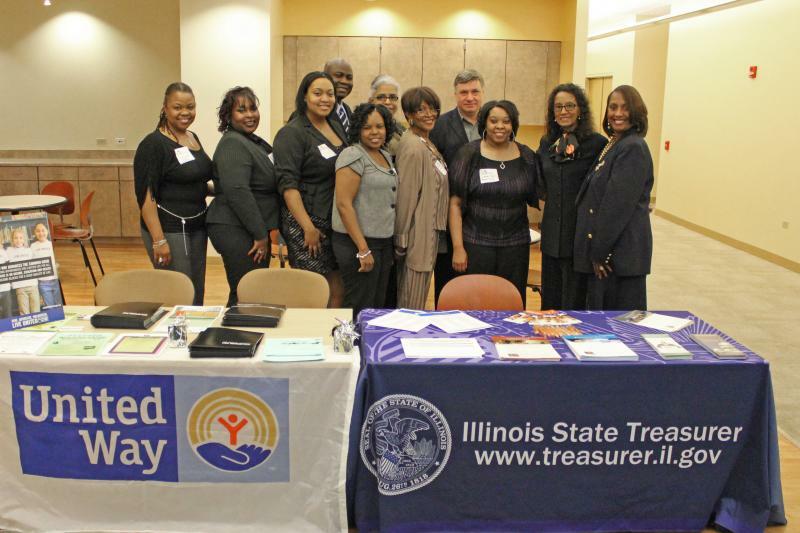 Strategic Solutions Network, Inc. (SSN) is certified by Illinois Department of Central Management Services (CMS) as a Small Business Enterprise (SBE) under the Business Enterprise Program (BEP) for Minorities, Females, and Persons with Disabilities. Accordingly, SSN is now qualified to compete for contracts set-aside exclusively for small businesses in the State of Illinois. In 2011, SSN expanded its Professional Social Service Network through the creation of SSN Small Business and Nonprofit Development Group (SBND) Project. In 2012 the group was awarded 501c3 nonprofit tax exempt status. Click here to visit our SBND support network website and see the value our group has to offer sponsors, partners and associate members. SBND is a nonprofit initiative designed as a “self-help” project to provide hands-on strategic organization planning, education, training and financial support through fund development initiatives to start and grow small enterprises. Those who are targeted to receive direct benefits from the project include unemployed, underemployed, low income populations, displaced workers, ex-offenders, start-up businesses, grassroots nonprofit organizations, and aspiring entrepreneurs. For more information regarding SBND Sponsors, Partners and Members click here. Nita Marchant, Strategic Solutions Network, Inc.
Jill McClendon, Step to Enrichment, Inc.
Roselyn Shine, Shine on Me Development, Inc.
Peace & Harmony Solutions, Inc.
Melody Walson, M.W.O G. Outreach, Inc. If you are interested in adding your name to our list of professional social service providers, sponsors, or supporters, go to our Contact Us page, and fill out the contact information form or call 773-614-7619﻿. For more information on how to become a sponsor, supporter or member call Nita Marchant at 773-614-7619﻿ or email sbnd@ssncandoit.com.